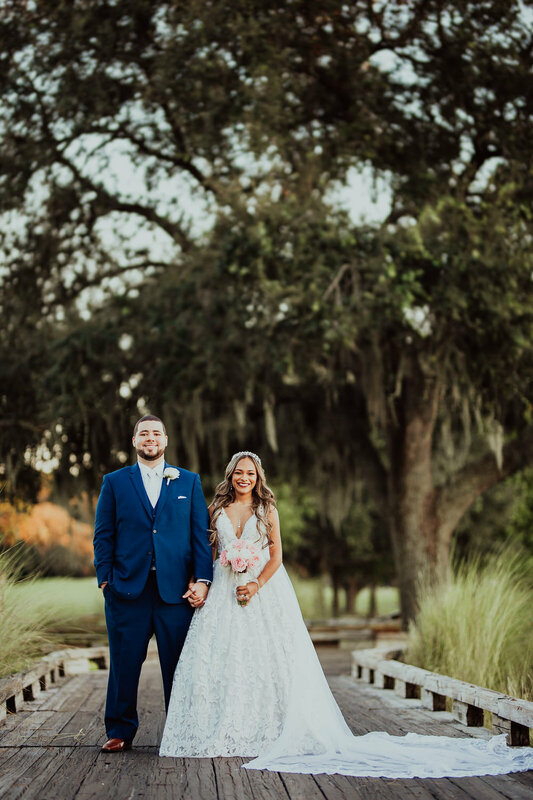 Chelsea and Josh’s wedding was held at the Carrollwood Country Club so there was no shortage of beautiful greenery or charming wood bridges to serve as the backdrops for some wonderful portraits. 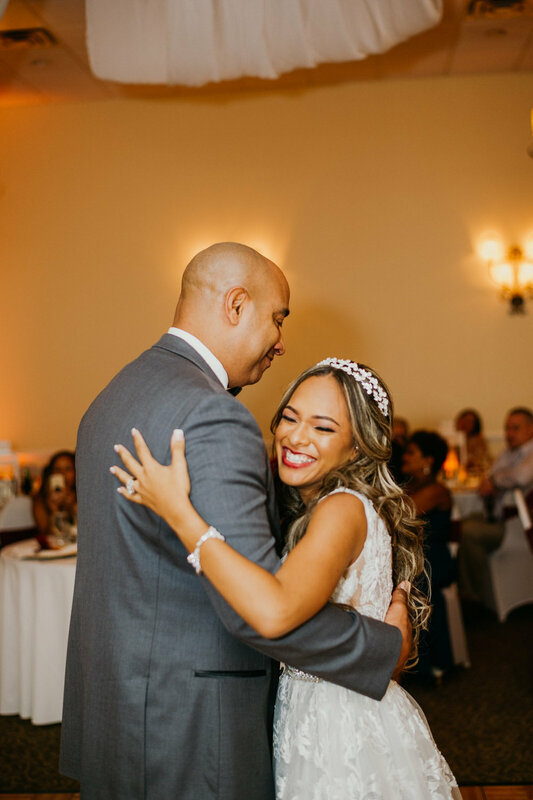 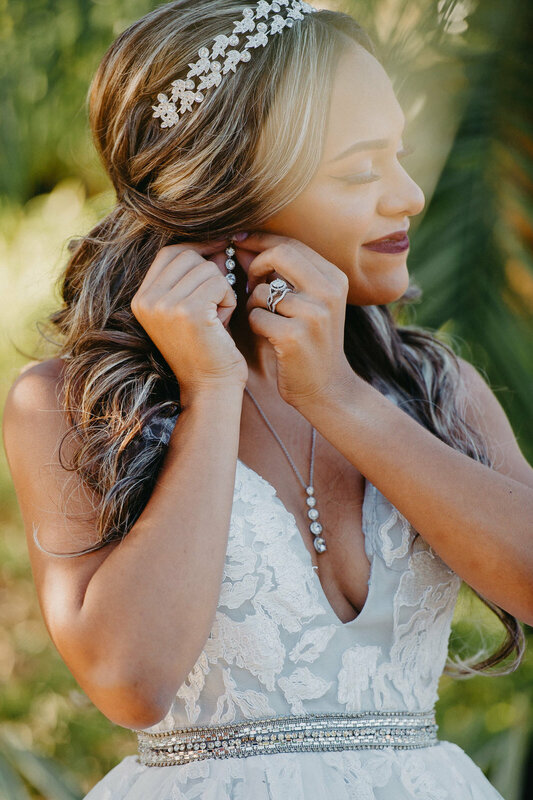 Chelsea chose to do one of our favorite things, which was to share a quick but impactful First Look moment with her father. 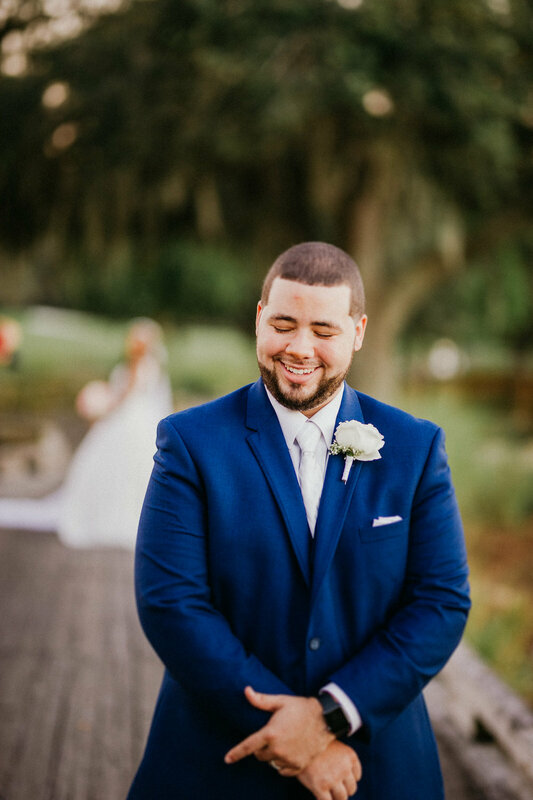 Following suit, Josh also snagged a private moment with his mother as she enjoyed the honor of pinning him with his boutonniere. 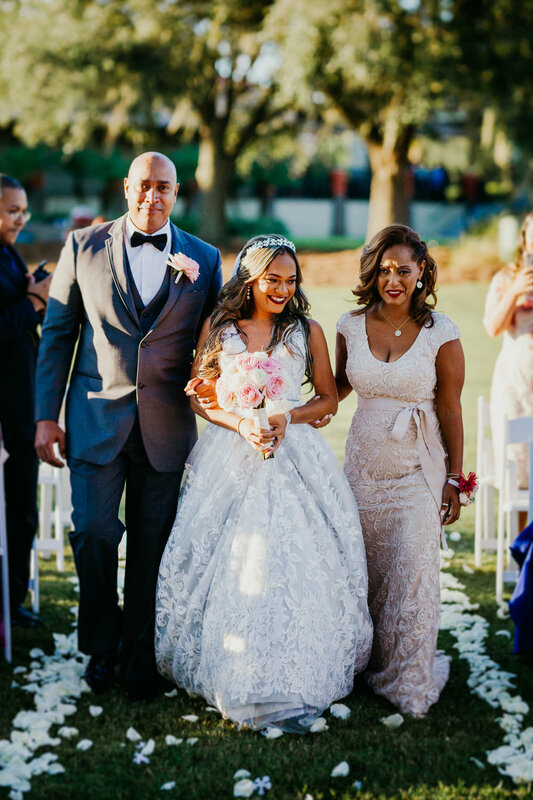 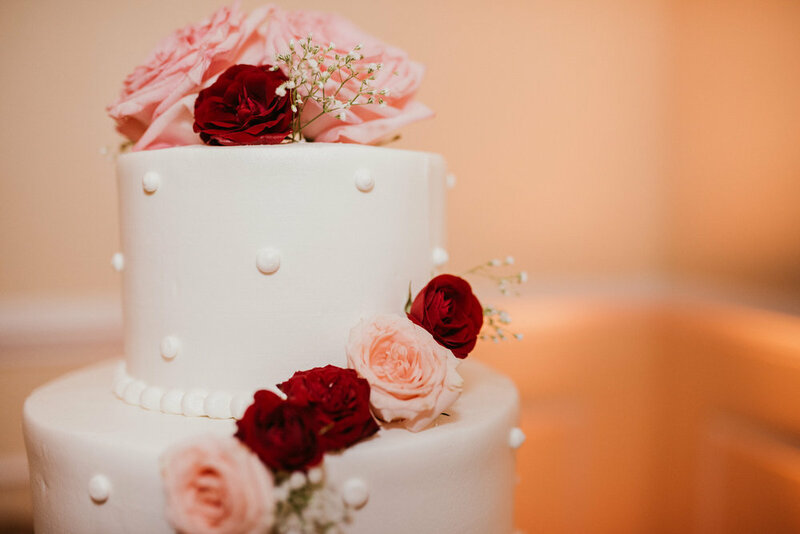 Their ceremony was held on one of the luscious stretches of green grass with a simple touch of white rose petals lining the way down the aisle. 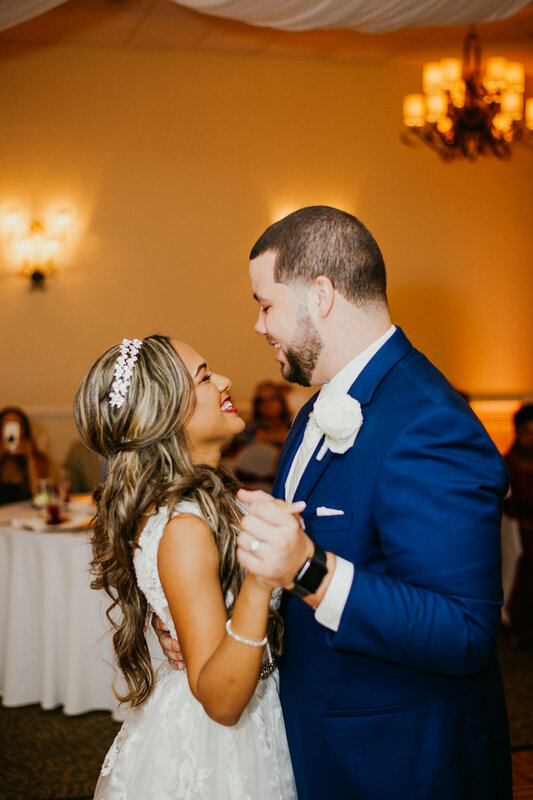 The main focus was a giant outstretched tree to provide a natural and pleasing background to their vow exchange. 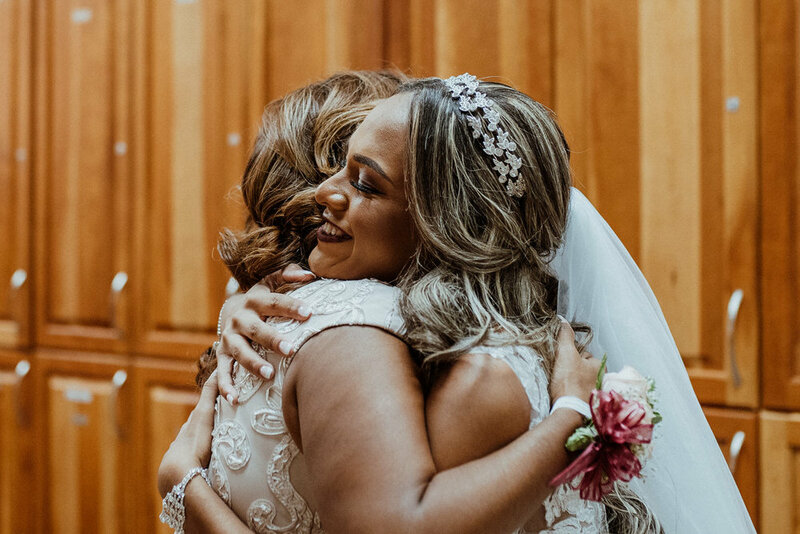 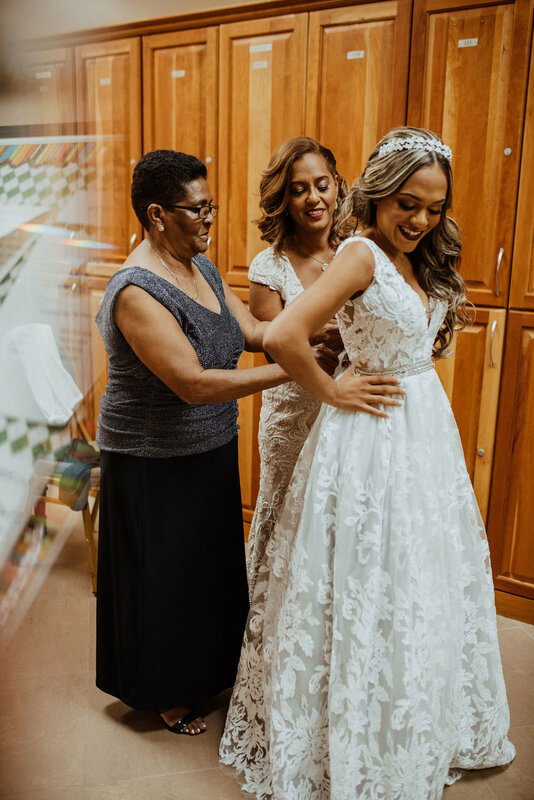 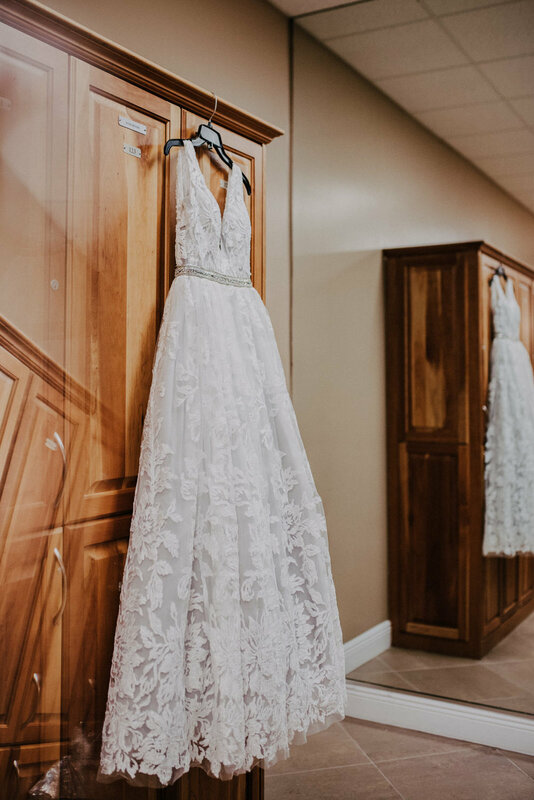 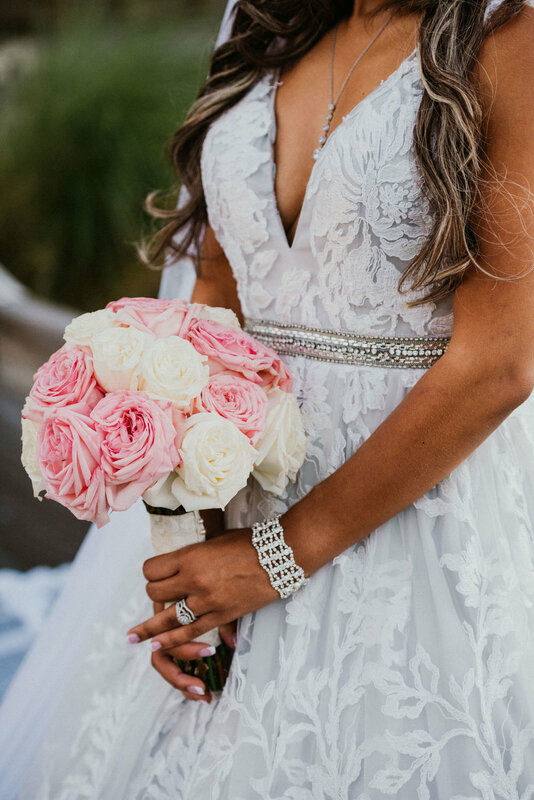 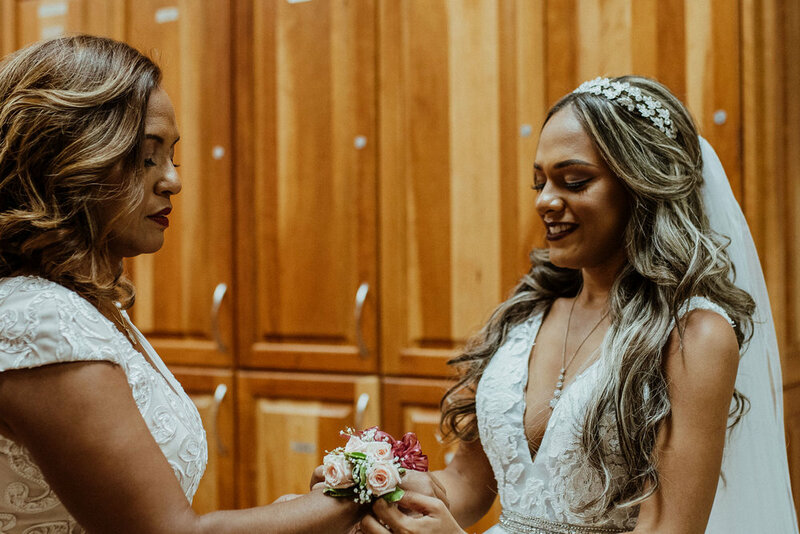 Once the bride made her appearance on the green, there was no need to focus attention anywhere else: She was breathtaking in an off-white lace princess gown, complete with a sweeping cathedral veil. 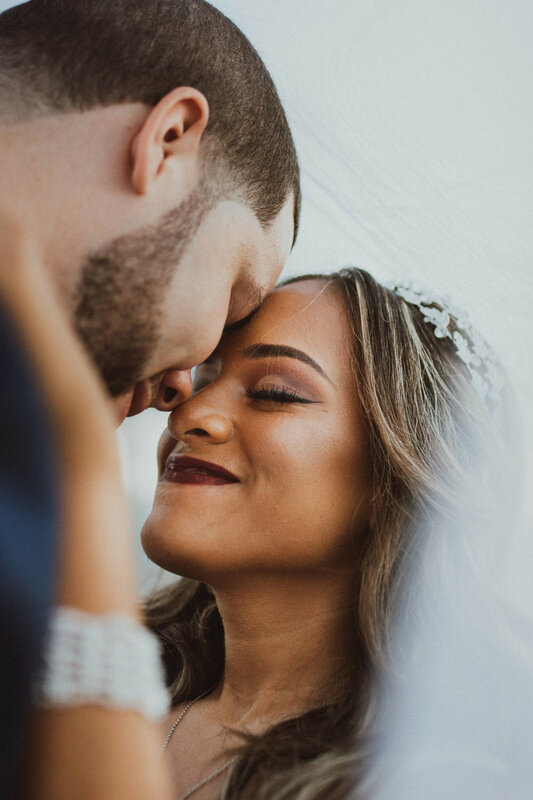 Chelsea and Josh were all smiles (after Josh’s emotional first sight of his bride) throughout their ceremony and as they sealed their vows with a kiss. 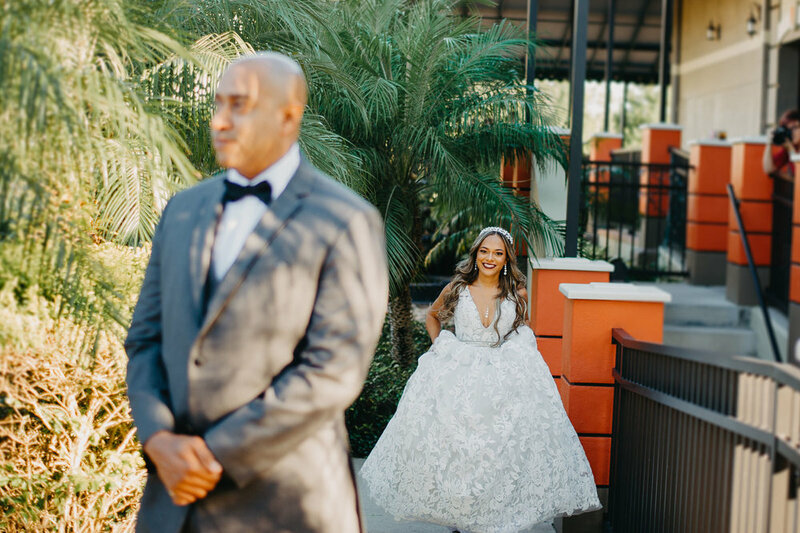 The ceremony ended just in time for us to capture some beautifully naturally lit family portraits, and the sunset lingered just long enough for our newlywed couple’s dramatic and romantic Just Married portraits. 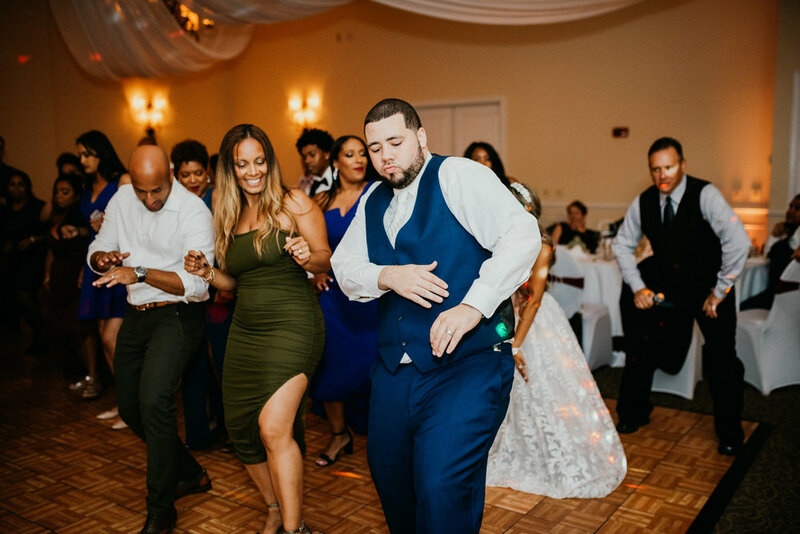 Their reception was positively popping with a largely Latin flare, and the dance floor rocked all the way into the night until it was time for an enthusiastic sparkler exit! 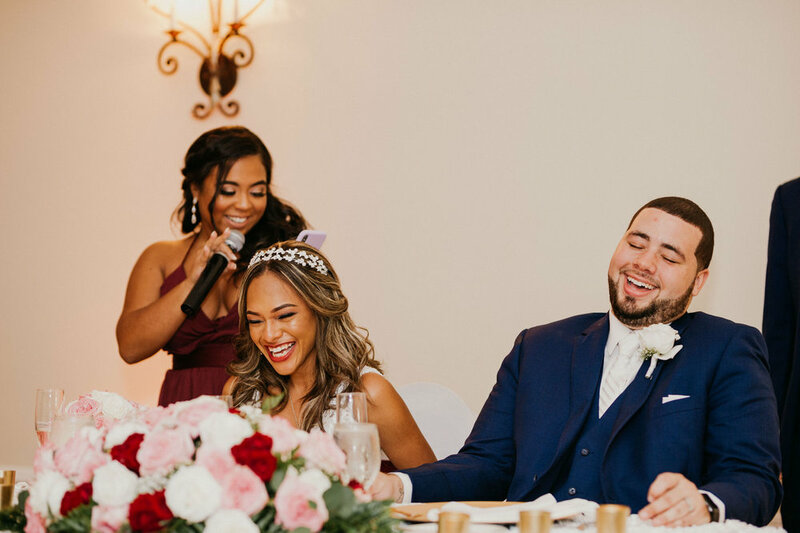 Chelsea and Josh are the fairytale love story brought to life, and we wish them many more decades together of celebrating the joys and strengths of young love.